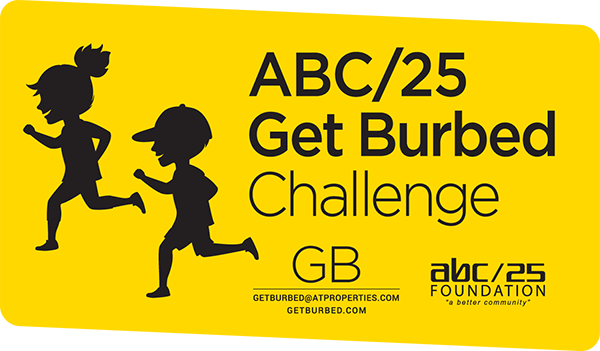 Fundraising – "Fostering Innovation, Creativity and Excellence for the Children of School District 25"
ABC/25 Foundation annual membership remain the primary source of funding for our various grants and programs. Each year, The Foundation grants $2500 to all District 25 schools when 25% of the school’s families become members. Become a member by donating $40 or more. District Staff may join at an Educator’s rate of $25 or more. One membership is counted towards all District 25 schools children in one family attend. Become a member today! Each year, each school in District 25 either holds an in-school drawing or an event to raise money for teacher grants. In-school drawings may include tickets for items like open gym at a Middle School, gardening with a teacher, reserved parking for school events. Programs may include a school dance or other event. Please support these activities at your school. Just Move It! Challenge…Bringing our D25 community together! In 2016, the Just Move it! Challenge raised almost $18,000! There were over 900 participants in attendance representing 9 schools in which over half of the runners were students. The event consists of a 5k run/walk through the surrounding neighborhood of South Middle School and a shorter, 1 mile course that enables even our youngest athletes to join the fun. Games, music and food are part of the finish line celebration in this great community building event. Planning is underway for the 6th Annual Just Move It! Challenge in April 2017. For more information please visit our website at www.jmichallenge.org Please contact us if you are interested in helping, sponsoring or participating.